At the beginning of 2018, I didn't come up with any new years resolutions, cause knowing myself, I wouldn't stick to them anyway. Instead, I set myself the goal to spend more time in nature - in form of hiking, walking or whatever. So far, I think it's going pretty well for me, and there are no words to describe how much I enjoy it. - Time spent in nature is never wasted. Quite a while ago now, actually (I just looked it up and oh my, that's already been in April! ) I had one of those days where I felt the urge to go somewhere. Anyone else know that feeling? The weather was nice and I was home alone, so nothing kept me there. 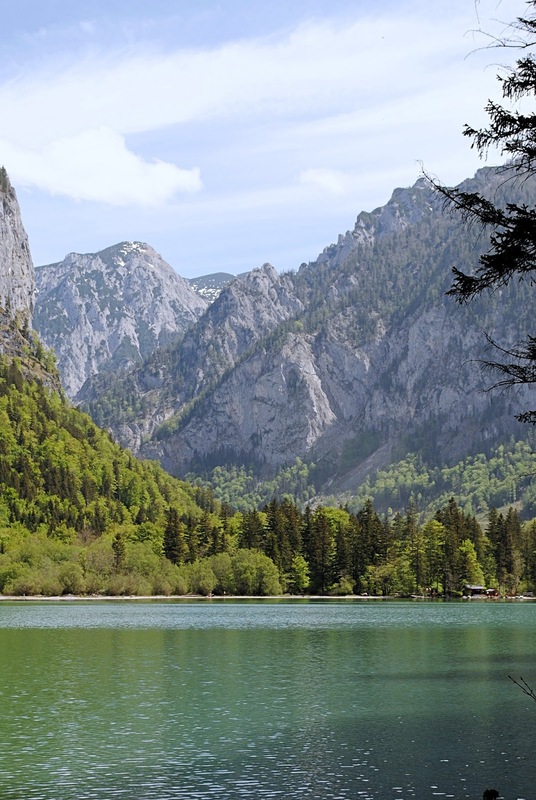 About 90 minutes later I arrived at my destination: the Leopoldsteinersee. For the past couple of years I always went away for my birthday. "A really cool birthday present from me for myself", is what I like to call those trips. It has kind of become a tradition, and it definitely should stay that way. Last year I went to Madrid for a few days with Tanja, and the year before I went to Piran over the weekend with Michaela. & this year? I went to Zadar, Croatia.. on my own. 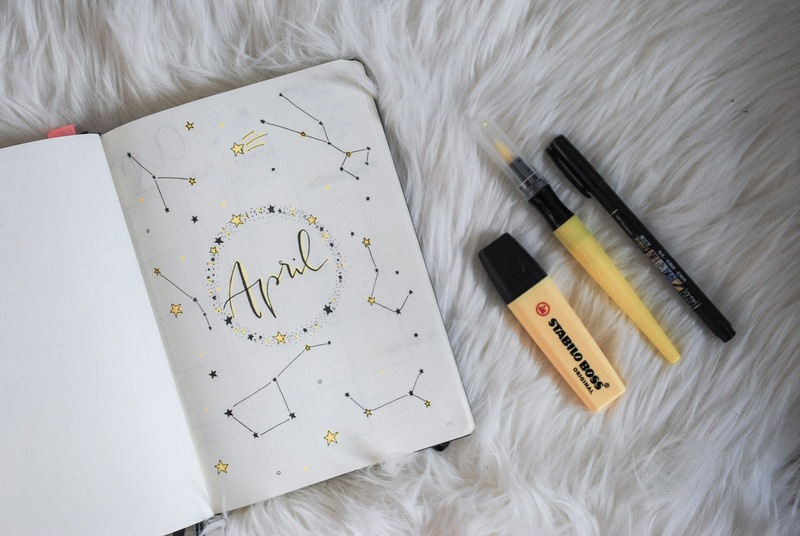 April's coming to an end soon, and therefore I have set up my bullet journal for the month of May. The theme for this month will be flowers, cause you know: April showers bring May flowers. :b This month however, I went for a quite minimalistic black n white/grey theme - just like back in the days, when I first started bullet journaling. ..and I love it! The fact that I'm kinda in love with the country of Slovenia shouldn't be much of a secret anymore, at least if you've been reading my blog for a little while. - it even has got love in it's name, so how couldn't you? Before going there for the first time I knew nearly nothing about it and therefore got surprised even more. So whenever I get the chance and have the time for a little weekend trip, Slovenia comes to mind first. 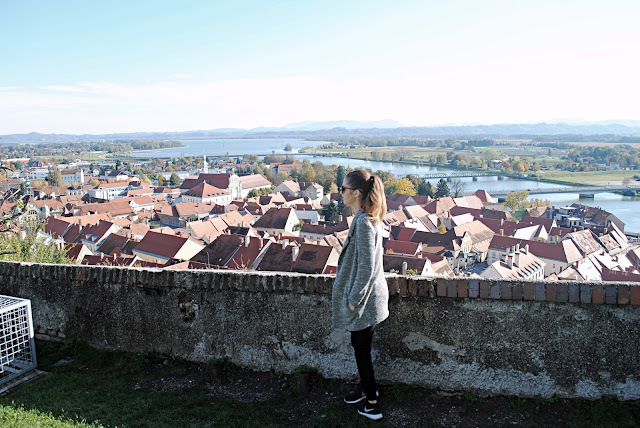 Today I wanna share some photos with you, of my trip to Slovenia's oldest town - Ptuj! Even though these photos were taken many moons ago, back in autumn of 2016, I never got around to sharing these with you, which is such a shame. 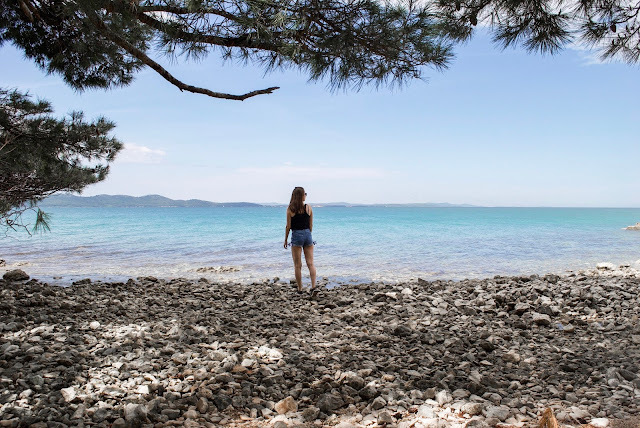 For me my blog feels like a diary of some sort and I love, love, love reading my older posts, especially the ones about my travels, cause it just takes me back to those times. So I thought, this would be another cool thing to look back on in a few months or even years. 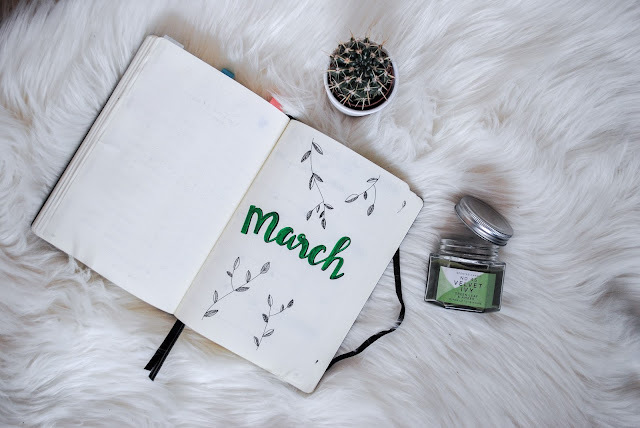 As always I'm kinda late with everything, and even though we're already a few days into April, here are four of my highlights from the month of March, 2018! Bullet journaling has been a hobby of mine for the longest time now, but I never mentioned it on here before. Why? I really don't know. Since I started it in October 2016, I clearly have become more organized. When I still went to school, I always bought myself one of those student calendars to become more organized, at the start of each year, and after about two or three weeks into it I wouldn't open it again, as it just wasn't for me. With bullet journaling, however, I am looking forward to filling it in every day. I wouldn't say that I'm a very artistic person, but I just love doodling in there and thinking of new themes for each month. The theme for April is inspired by this video from AmandaRachLee.